This venue contains plenty of parking. 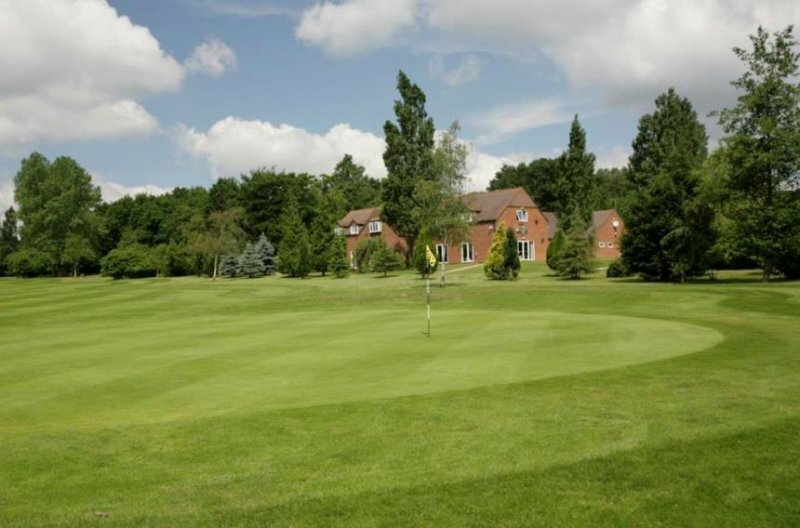 I am finally glad to annouce we have found a new venue for the Lytchett Minster ladies club YAY! and it's a beautiful one at that! How to eco brik and why?